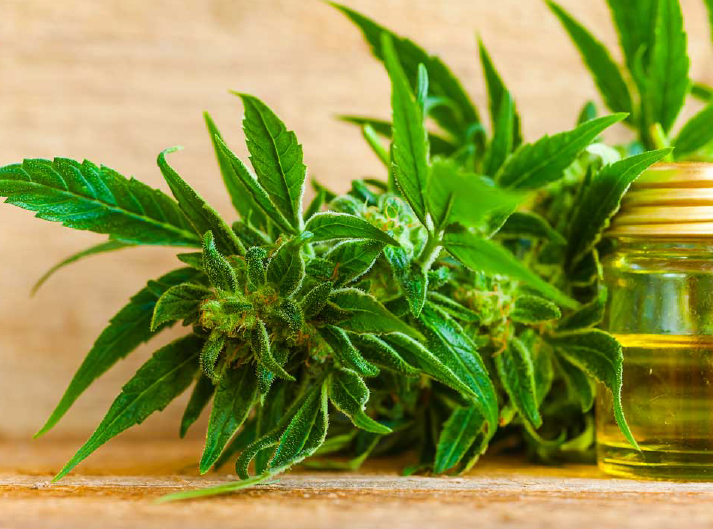 HempCann Solutions started in 2014 with the mission to manufacture natural dietary supplements, Ayurvedic medicines and natural herbal cosmetic range of products with progressive, cutting edge service for overall health & well being. We provide a full range of custom private label manufacturing and we strives to provide quality raw materials & leading services to all customers based on the latest research 8 development available. Q: What products can be private labeled? A: We can private label any of the products that are listed on our website including customer demand products. We can also private label custom formulas as long as we can source the materials. A: We have a minimum of 40k capsules per product per run. We offer price breaks at 60k and 90k runs. A: Please contact us for pricing. There are many factors involved with giving you an accurate price like product ingredients, bottle size, quantity, labels and label design, etc. Q: Will you design logo/labels for us? A: We can design and print labels at an extra cost. It would be charged at an hourly rate, and specifics should be discussed in person. 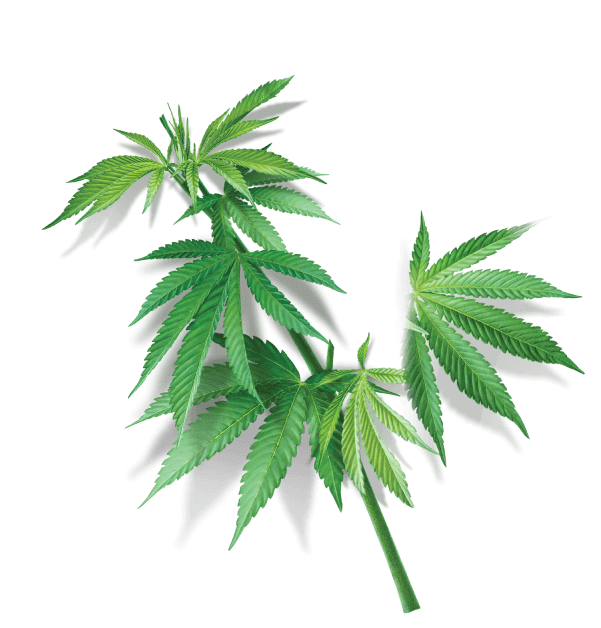 Q: Does HempCann products contain alcohol? A: No our product donot contain alcohol. Q: Are HempCann products tested on Animals? A: All our products are cruelty-free and there is no animal testing done with them. Q: Does HempCann use Artificial fragrance or colours or preservatives? A: HempCann products are 100% natural and contain absolutely no harmful preservatives, chemicals, colour or artificial fragrance. We are committed to saving the environment and ensure that all our products are eco-friendly and bio-degradable. A: Majority of our products have a self life of 24 months. Q: Are the products certified? By whom? A: All our products are certified by highest standards for certifications like Good Manufacturing Practices (GMP), US-FDA (Food and Drug Administration), USDA Organic, India Organic, Halal and FSSAI. Q: Where do you source your raw material/ ingredients from? A: We source the finest ingredients from the village and forests across India at rates that ensure that communities of farmers, villagers and tribals engaged in the process, are benefited by functioning in a sustainable system. Q: Can I take your herbs safely if I am pregnant or breastfeeding? A: We suggest consulting with your Health Care practitioner before taking any herbs if you are pregnant or breastfeeding. Q: Can I take your herbs safely if I am already taking prescription medications? A: We suggest consulting your Health Care Practitioner before taking any herbs if you are already taking prescription medications.